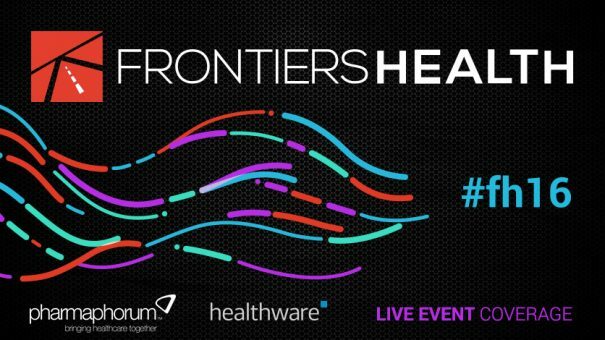 Frontiers Health is a two-day event focused on disruptive health; innovative technology, application of digital and new ideas which can, are and will transform the face of medicine and healthcare for the better. Taking place on the 17-18 November 2016, pharmaphorum and Healthware International were on site and exclusively covering the event. Full coverage of day one (17th November) can be found below.